I love this pack of incense cones. The scent is lovely and they are good burners. Even the strawberry colour is lovely. Great value, and I hope to buy more soon. I can recommend them. I’m very pleased indeed! Great service and safely packed. Fantastic value! 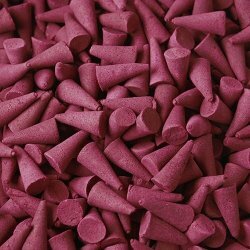 15 Incense cones for under £1! Excellent value and quality items, with such a lovely Strawberry scent! Adorable! 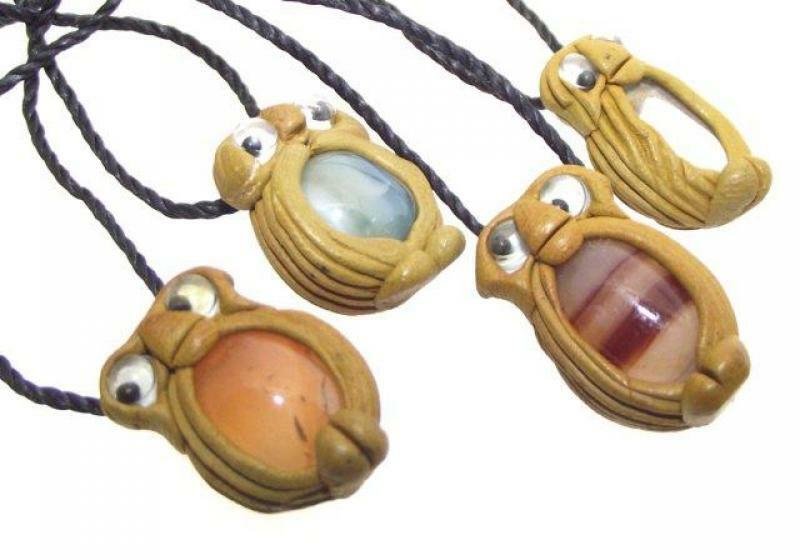 I’m buying more of those! Strawberry coloured and scented, they burn well, and create a lovely fragrance in your home. I love them and I can highly recommend them. I’m going to be buying other fragrances from this seller. Speedy, excellent purchase, amazing packing and I’m very pleased. I bought holders to catch the ash. Great value indeed. Highly recommended! !